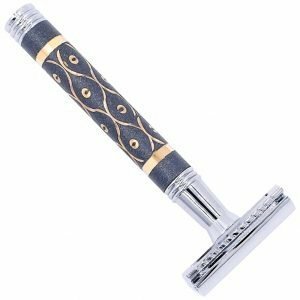 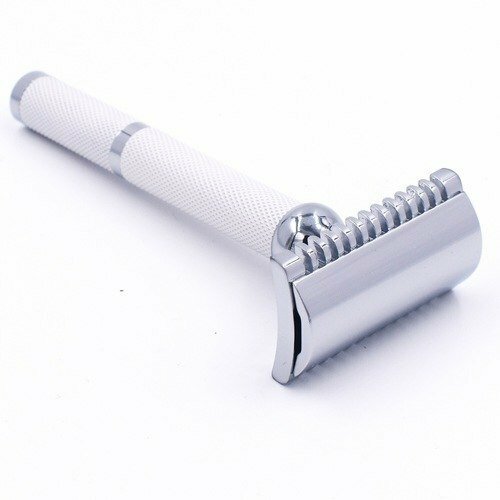 This classic white and chrome razor has an open comb head that is engineered to provide an extremely smooth shave without being overly aggressive. 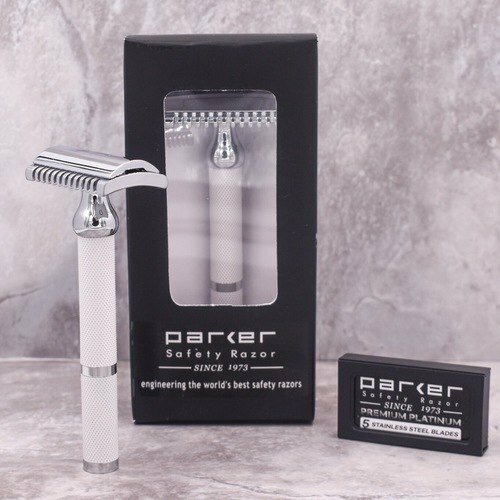 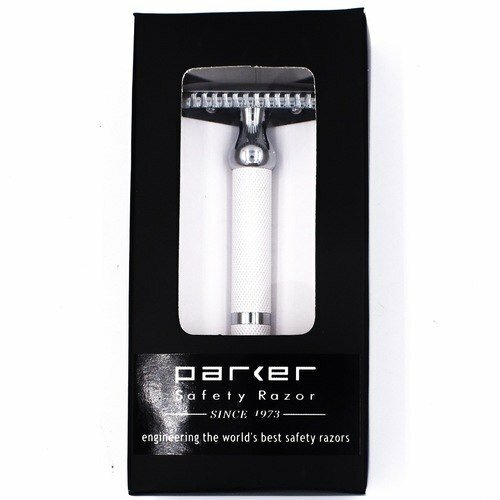 Parker Safety Razor’s “Open Comb” models have been the buzz of the shaving community. 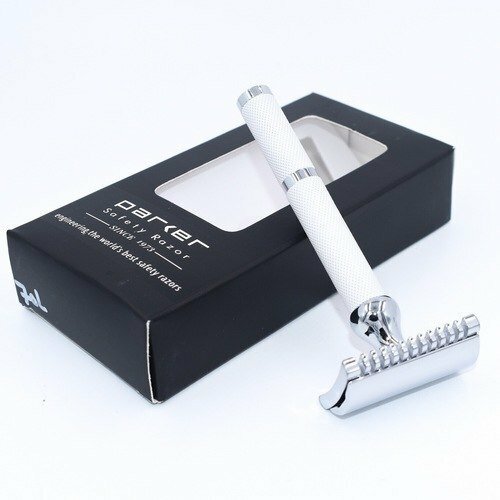 The head of this razor is engineered to provide an extremely smooth shave without being overly aggressive.. 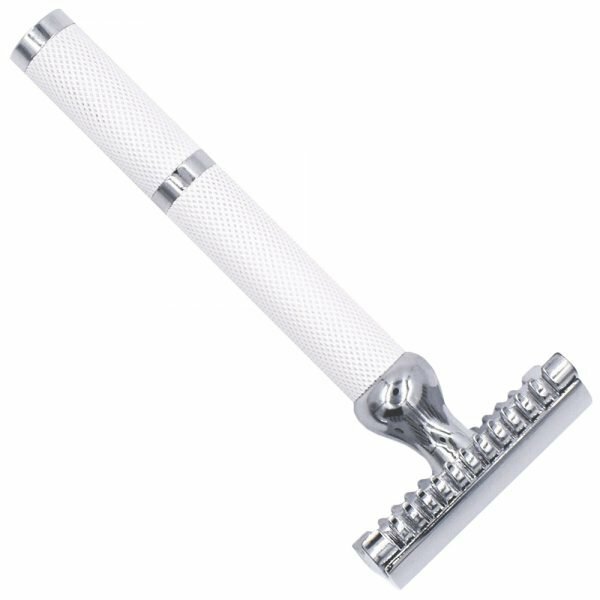 This particular model has a clean and fresh look and feel. 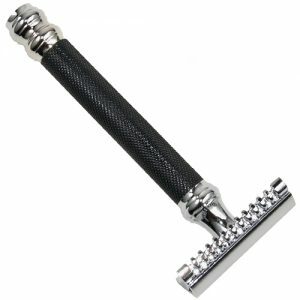 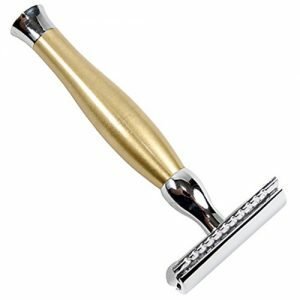 Its textured grip makes shaving with wet soapy hands a breeze, making it an excellent choice for both men and women.